Kazakhstan is again violating the right to peaceful assembly, days after president step down. 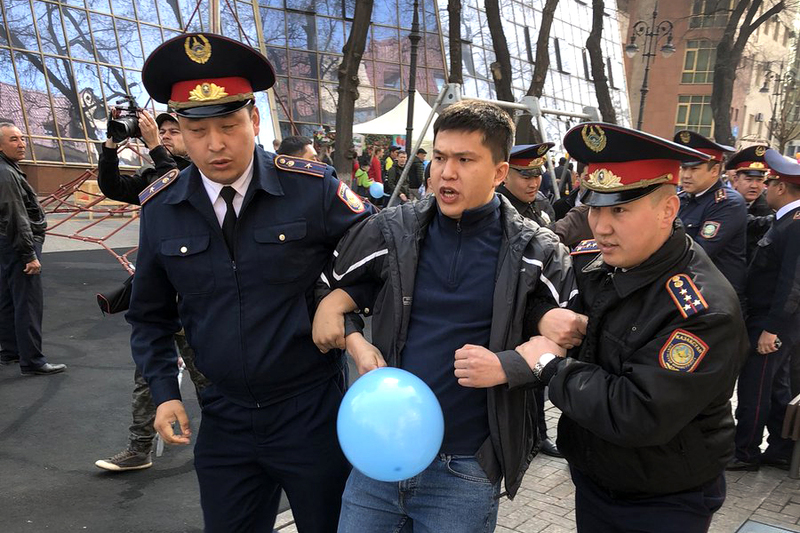 Earlier today as Kazakhstan was busy celebrating the Nauryz spring holidays, law enforcement officials in the country’s capital and in Almaty rounded up dozens of peaceful protesters. The Norwegian Helsinki Committee was present in Almaty and observed attempted protest meetings at the lower end of the city’s busy main pedestrian street. 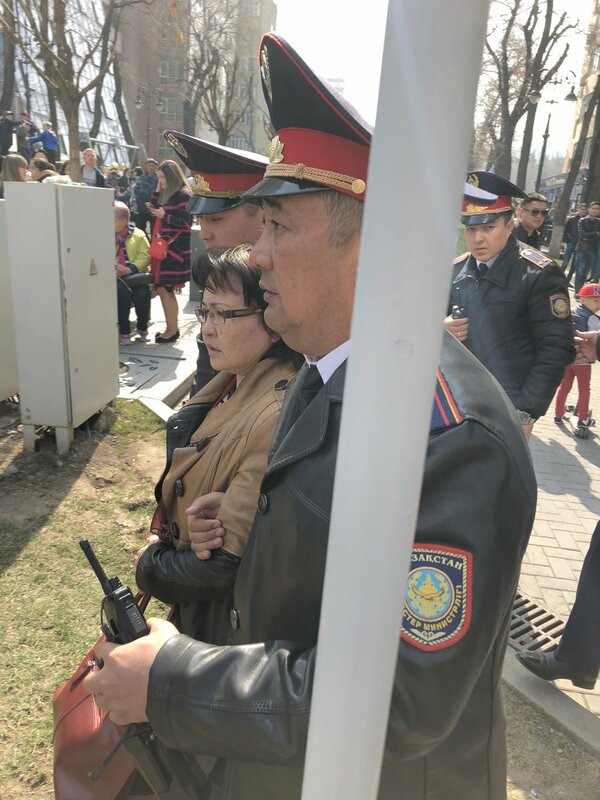 As is usual with any public sign of dissent in authoritarian Kazakhstan, the scene was characterized by a heavy law-enforcement presence, including regular police officers, riot police and plain clothes policemen. 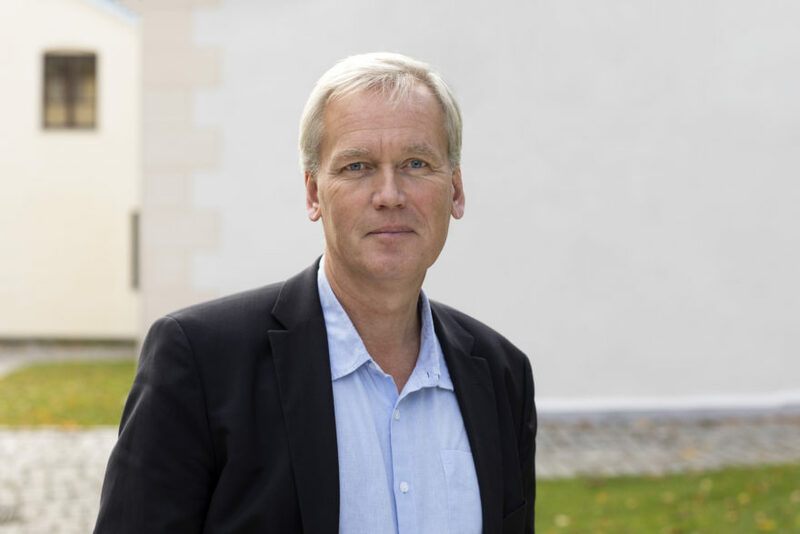 “Kazakhstan must take meaningful steps to guarantee the right to peaceful assembly in line with its international obligations and Kazakhstan’s Constitution”, says Bjørn Engesland, Secretary General of the Norwegian Helsinki Committee. The first detentions were made a little after 11.00 when police grabbed a small group of young men and forced them into a waiting police van, seemingly for no other reason than that one of them held a blue balloon – a symbol now associated with the outlawed political opposition. 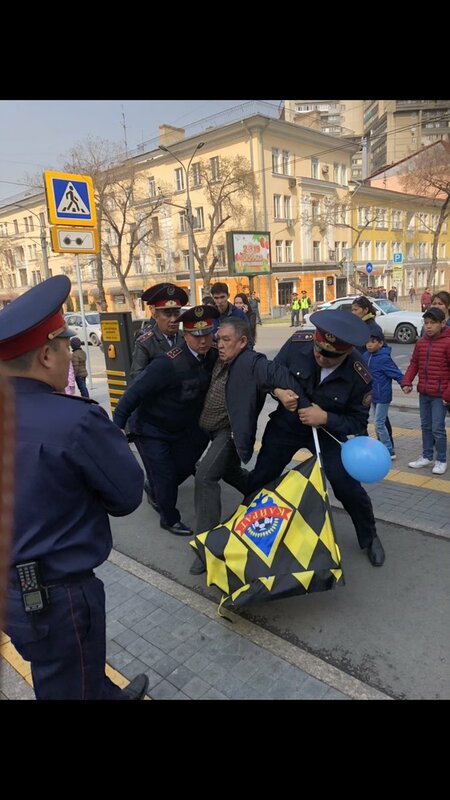 A little later the NHC observed how several police officers surrounded and roughly dragged into the same van one elderly man whose apparent offense was standing on his own holding a blue balloon and a flag showing support for the Almaty football team Khayrat. All in all, between 11.00 and noon the NHC observed how the police, greatly outnumbering the protesters, detained around 20 individuals, including a minor, in a similar manner. 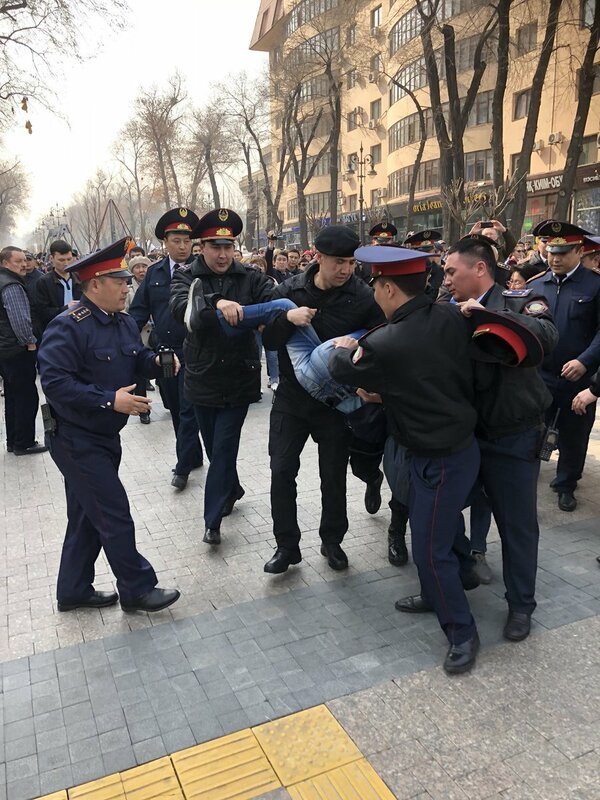 “Dragging peaceful protesters off the streets and into police vans not only makes for a disgraceful spectacle – it is also a violation of both the Kazakhstani Constitution and the country’s international human rights obligations. Kazakhstan must cease interfering with the public’s rights to freedom of peaceful assembly”, says Engesland. Bjørn Engesland, Secretary General of the Norwegian Helsinki Committee, calls on Kazakhstan to take meaningful steps to guarantee the right to peaceful assembly in line with its international obligations. 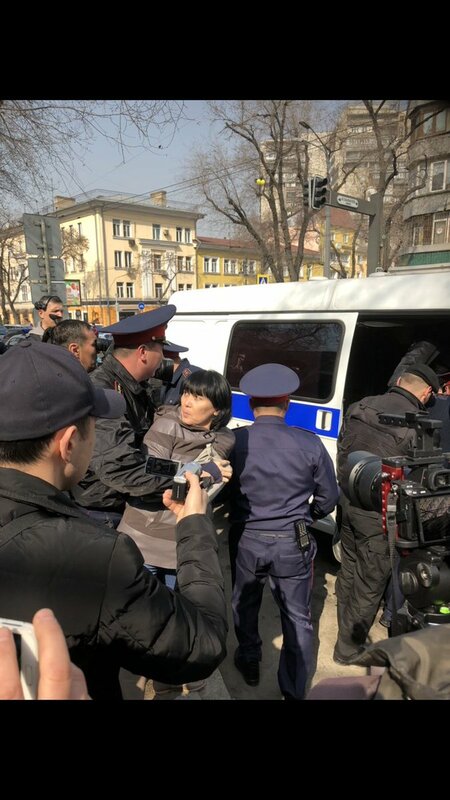 Apart from the police, protesters and people celebrating the Nauryz holiday, at the scene were a number of representatives from the press documenting the rights violations. The NHC observed how some individuals, apparently members of the public, covered the press’ cameras with newspapers, other items and their hands, and generally attempted to hinder the press from covering the ongoing events. Appearing as regular citizens, their conduct was seemingly sanctioned by the police who failed to intervene on behalf of the press. According to credible reports and footage from activists and the press, similar scenes played out in the country’s capital where police detained at least ten peaceful protesters. Some activists were detained the night before while others were prevented by police from arriving at the announced scene of protest. On March 19, Kazakhstan’s president for nearly 30 years, Nursultan Nazarbayev, announced in a televised speech to the nation his resignation effective of the next day. In line with the constitution, Kassym-Jomart Tokayev, holding the position of speaker of the Senate, subsequently ascended to the presidency. Calls for protest demonstrations sounded through the Internet after Tokayev, in his inaugural speech called for the country’s capital, Astana, to be renamed Nursultan in honor of the resigning president. Read article "Kazakhstan’s crackdown on independent media continues"
Read article "Kazakhstan: NHC calls on authorities to put an end to ongoing crackdown on free speech and alternative views"
Read article "Kazakhstan opposition leader sentenced in politically motivated trial"
Read article "Raids and arrests in Almaty after the departure of election observers"